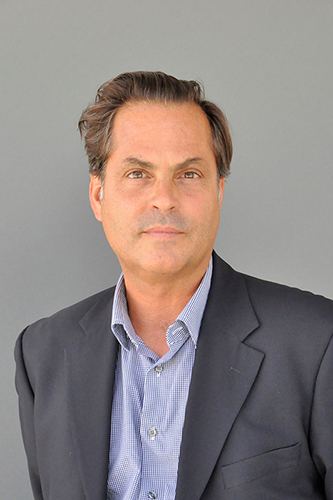 Victor Deupi (PhD '99)'s latest book, Transformations in Classical Architecture: New Directions in Research and Practice, has just been published by Oscar Riera Ojeda Publishers. 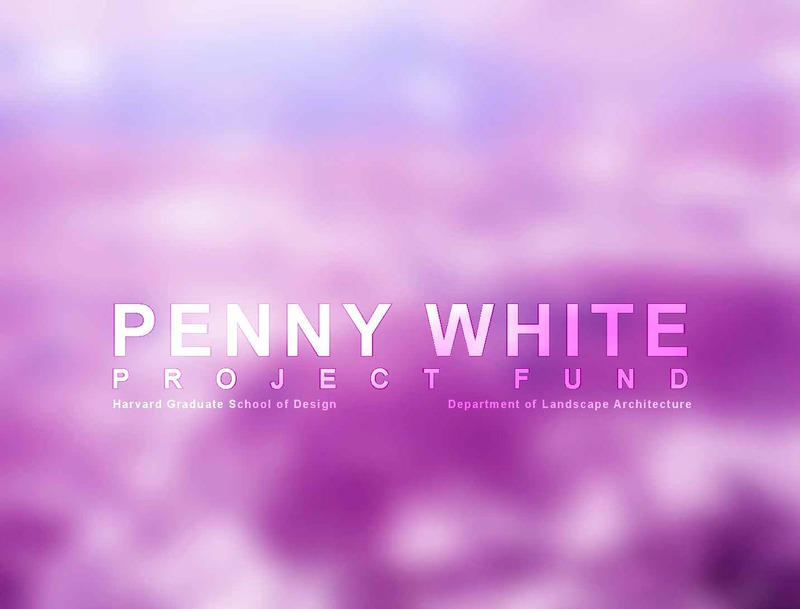 Joseph Watson, in collaboration with Mary Miller (GSD MLA I AP candidate), has been awarded a grant from the Harvard GSD Department of Landscape Architecture's Penny White Project Fund. Architecture PhD Candidate Anna Weichsel has been awarded a 2015 Library Research Grant at the Getty Research Institute. 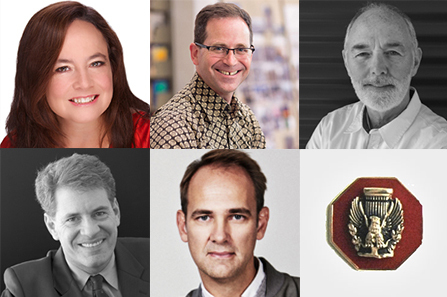 The PennDesign PhD Program in Architecture will have three representatives at the Southeast Chapter of the Society of Architectural Historians Annual Meeting this week. 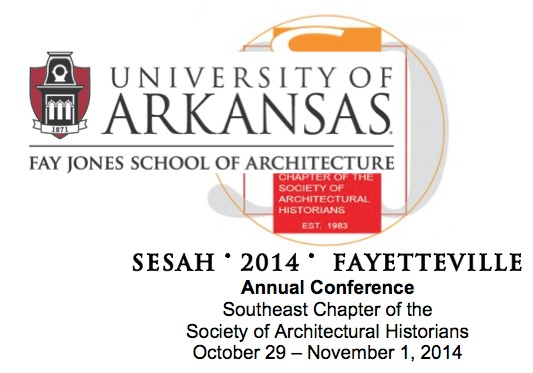 The meeting takes place October 29-31 at the University of Arkansas Fay Jones School of Architecture in Fayetteville. 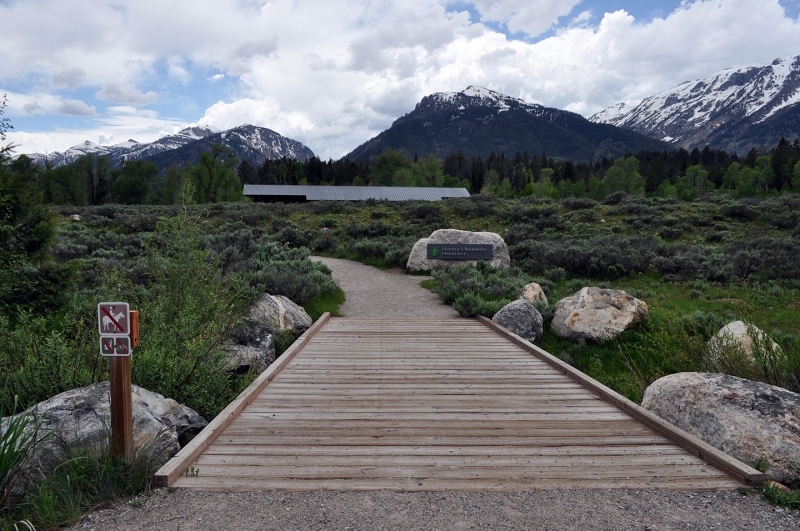 Path leading to Laurance S. Rockefeller Preserve Center in Grand Teton National Park. Photo Joseph Watson and Mary Catherine Miller, Wild Interfaces. In May of 2015, Joseph Watson, a PhD Candidate in the History and Theory of Architecture, set out to explore the linkages between protected public lands, and the interests of stakeholders in these corridors. The PennDesign PhD Program was well represented at the 68th Annual Society of Architectural Historians Confereence this spring. The conference took place April 15-19 in Chicago. Joseph Watson will be representing the PennDesign PhD Program at the 9th Savannah Symposium this week. 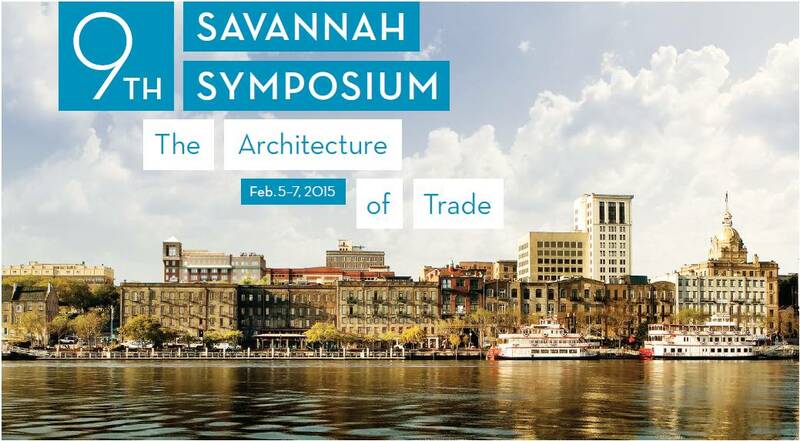 The symposium's theme is "The Architecture of Trade," and it takes place February 5-7 at the Savannah College of Art and Design. 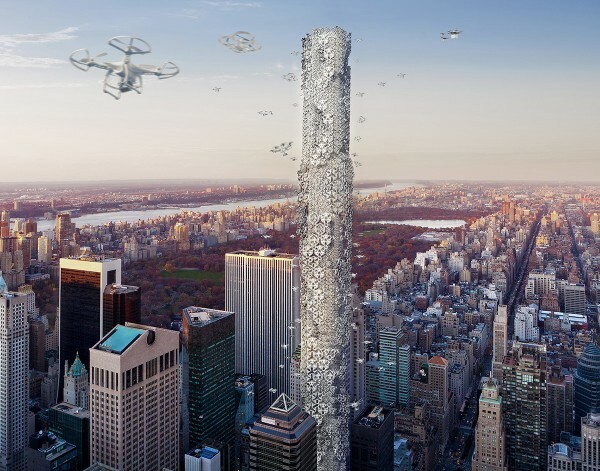 The PennDesign PhD Program in Architecture will have two representatives at the Industries of Architecture Conference this week. The meeting, the 11th Architectural Humanities Research Association International Conference, takes place November 13-15 at the Newcastle University School of Architecture, Landscape and Planning.